It’s not the first time games have used hand-holding – figuratively and literally – as a plot device or gameplay mechanic. In Ico, you’re holding the hand of a young girl in order to help her across obstacles and protect her from dangerous creatures. It offered a new perspective on companionship in games and inspired new thinking for every game that followed. And you can definitely say that The Liar Princess and The Blind Prince has taken some inspiration from Ico. But rather than running around a 3D world, here you’re taking in the sights and sounds of a 2.5D platformer. The aim is to safely get from one side of the screen to other, holding the hand of a blinded prince while in the form of a princess. It spins the foundations set out by Ico on their head, but there’s a fascinating twist which really give this one some added spice. See, the princess that’s trying to guide the blind prince to safety is actually responsible for his blindness in the first place. Oh, and she’s not really a princess at all. She’s actually a pretty terrifying wolf that has a pretty good singing voice. That’s how the trouble started in the first place. See, the prince heard the singing one night and was mesmerized by it. He wanted to know who could sing so wonderfully and show his appreciation. But as he approaches the wolf, it lashes out in fear and causes a serious facial injury, seemingly blinding him in the process. Yikes! But he’s a prince. He’s sure to be well looked after by the King and Kingdom, right? Well, actually, no. See, the King is a bit of a prick and can’t stand any kind of disfigurement or facial injury. He’s ashamed of his son, and so locks him up in jail because he’s disgraced the realm. Told you, prick. Amazingly, though, it’s the wolf who feels remorse for its actions and tries to find a way to repent, agreeing to be turned into a princess so she can get him out of jail. All in exchange for her beloved singing voice. It’s like The Little Mermaid all over again. Except, you know, no mermaids. However, just because the wolf has been changed into a princess, you can change back to your original form – providing it’s in sight of the moon – with the tap of a button. 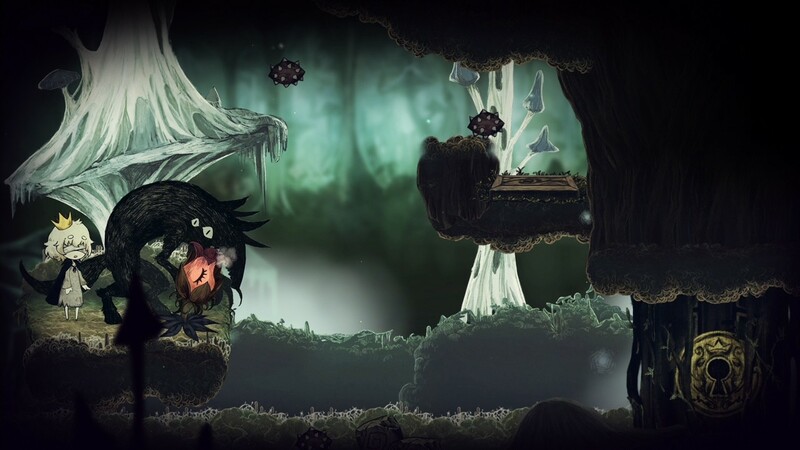 The wolf can still be used for combat and battle purposes, while the Princess becomes the Prince’s eyes through spooky forests, and treacherous swamps. What we end up with is a rather dark yarn, presented in an almost monochrome, comic-book style. It’s like the Hans Christian Anderson fairy tales, but before they were Disney-fied with musical numbers and vibrant colours. In fact, The Liar Princess and the Blind Prince gave me some real Pans Labyrinth vibes, treading the line of macabre and fantastical. It’s an interesting story, all told. And something of a redemption arc, though told through deceitful means. It’s that very narrative element which leads you through its sometimes laborious levels because you know what will eventually happen, but you want to be there to see the fireworks. Although the story does take some unexpected twists and turns along the way. Sadly, though, I did mean laborious. At times the game really does have a tendency to repeat itself. Puzzles often play out the same way, with you pulling levers, pressing buttons, falling down shafts, and killing a few birds and raccoons. Over time, the mechanics change slightly as you’ll be able to instruct the prince to walk on his own over a short distance, and even get him to pick items up and drop them. He can even pick up a few items the wolf princess can’t touch, which adds even more emphasis on teamwork. But the core is almost always the same, and it’s regularly disrupted by you leaving the prince for a little while so you can change form to give someone else facial injuries. Or kill them. All this stopping and starting really does disrupt the flow of the game, and it does get a bit tedious as a result. Fortunately, the pacing helps with that. Comic book cut-scenes are filtered in here and there to keep the story fresh in your mind, while taking the opportunity to gradually pepper in a new mechanic here and there. The problem is that the mechanics are never wildly different from each other, so it can feel like you’re retreading familiar ground. 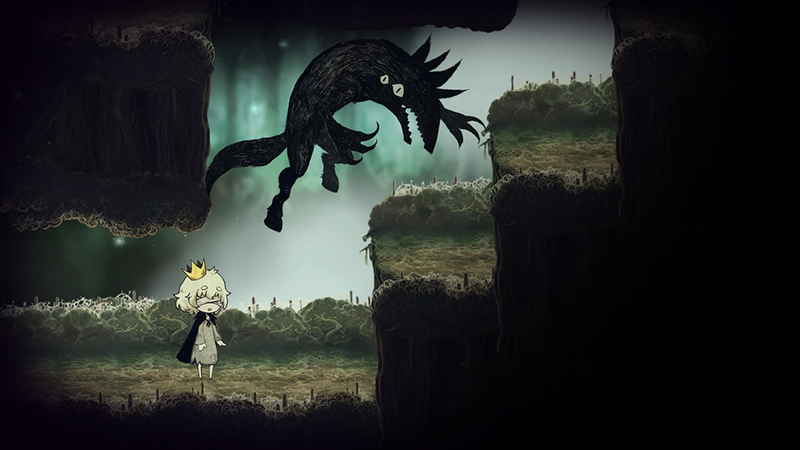 The Liar Princess and the Blind Prince is a compelling, well-told game, with some heartfelt messaging and a gorgeously composed score and designed aesthetic. It’s just, unfortunately, all a bit basic and forgettable once you’ve played through. There’s nothing here you haven’t seen before, though there are collectibles and trophies to claim which completionists may want to mop up. 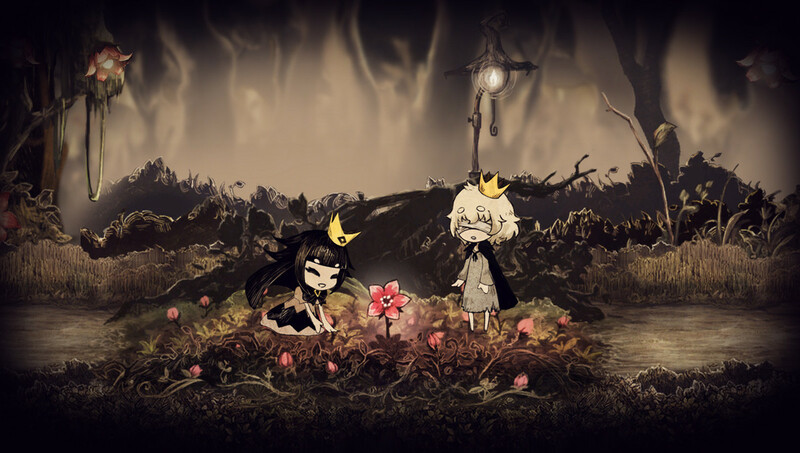 If you are looking for a good story with some simple platform and puzzle sections in-between though, The Liar Princess and the Blind Prince will absolutely be your bag. Especially if you’re playing portably on Switch as everything seems to pop and sparkle on it compared to everywhere else. 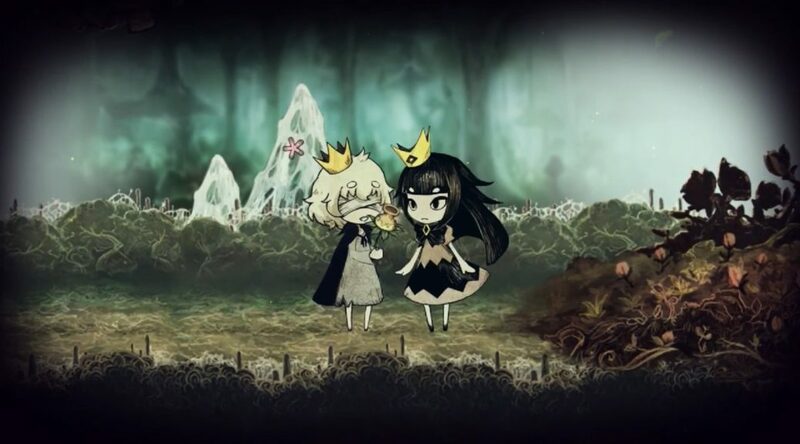 The Liar Princess and the Blind Prince release in the West on February 12th for Nintendo Switch and PlayStation 4.